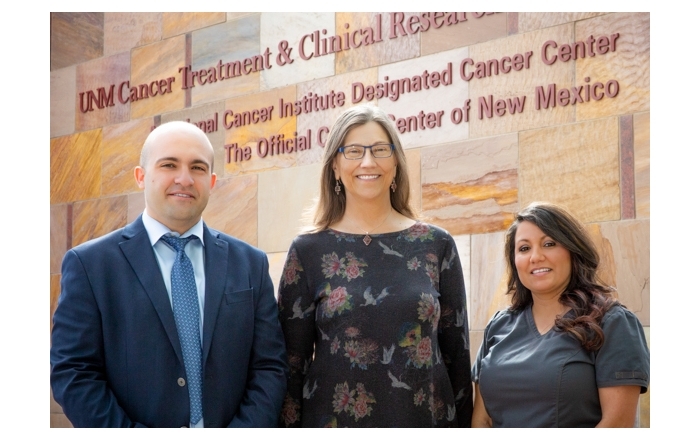 The American Cancer Society will recognize three University of New Mexico cancer researchers during its Celebration of Cancer Research fundraiser, set for Oct. 23 in Santa Fe. The event recognizes cancer research achievements made in New Mexico, and it raises money to support the American Cancer Society’s life-saving patient services, early detection and prevention programs and advocacy efforts. It will be held at the Santa Fe Culinary Academy, 112 W. San Francisco Street, beginning at 6 p.m. 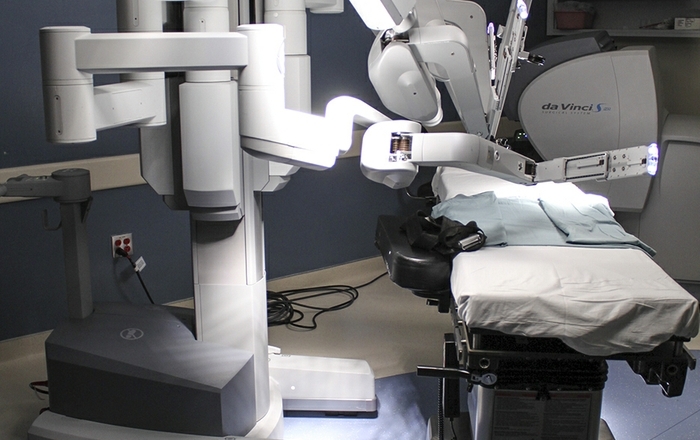 The American Cancer Society currently funds three grants at the University of New Mexico totaling $1.9 million. The society will be honoring Sarah Adams, MD, who studies the progression and metastasis of ovarian cancer as it pertains to intestinal immune tolerance; Ellen J. Beswick, PhD, whose research is demonstrating the link between chronic inflammation and carcinogenesis; and Michelle A. Ozbun, PhD, who receives an institutional research grant that helps fund early career cancer researchers at the UNM Cancer Center, a National Cancer Institute (NCI)-designated cancer center. Researchers at the UNM Cancer are learning how genetic, environmental and behavioral factors influence the development of cancer. The Celebration of Cancer Research will feature contemporary Southwestern cuisine, and guests will also enjoy a silent auction. Sponsorship levels from $1,750 to $5,000 are available for the event, and single tickets can be purchased for $175. Volunteers are needed. For more information on sponsoring, attending or volunteering at this year’s event, contact Joe Cordova at 505-262-6015 or joe.cordova@cancer.org. To learn more about the American Cancer Society’s programs and services, call 800-227-2345 or visit cancer.org.